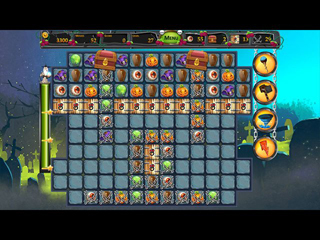 Secrets of Magic 3 - Happy Halloween Game - Download and Play Free Version! Victoria has become a teacher at Mystic Academy of Magic and your creativity is needed to help her decorate the schoolhouse for Halloween. 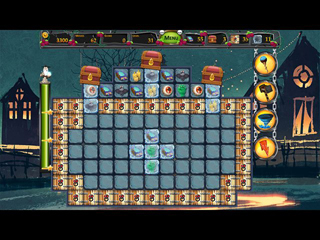 Match your way through this fun and phantasmal adventure game, overcome tough obstacles, use power ups to help you win gold to buy amazing Halloween decoration items and unlock new items as you progress in your game. Are you up for this spooky challenge?